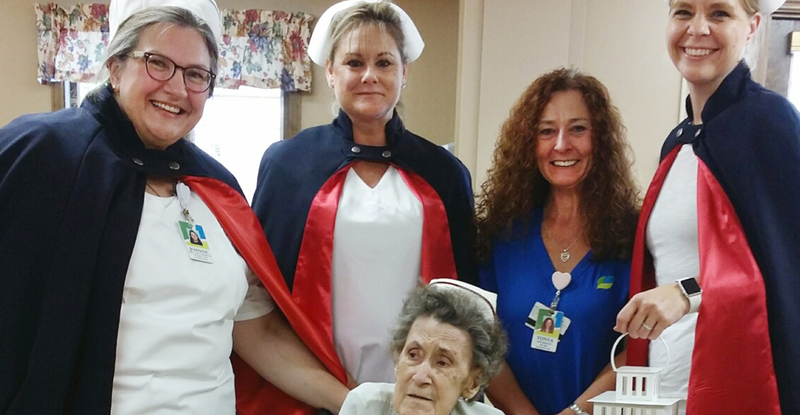 Athleen Buhrman spent her nursing career providing care for residents of nursing facilities. 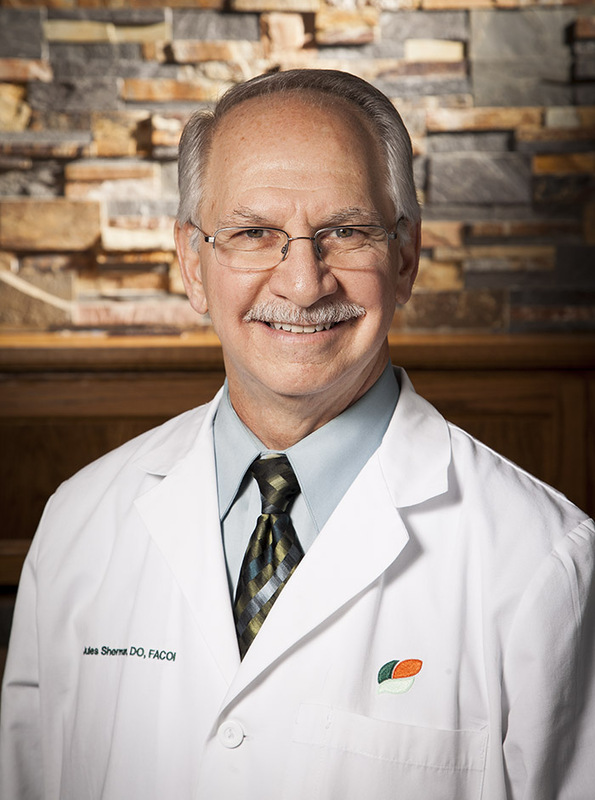 Now she is a resident of Brookhaven Nursing and Rehabilitation Center. 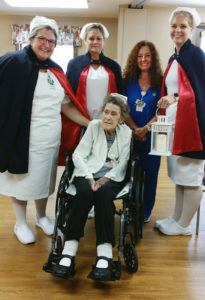 Honor and appreciation ceremonies were recently held to recognize Athene by the Nursing Honor Guard of Ohio’s Hospice of Dayton. 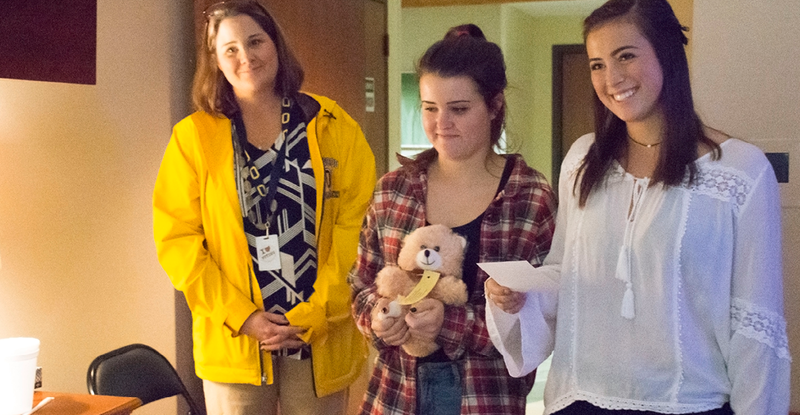 The Nursing Honor Guard is comprised of volunteer nurses who conduct a ceremony to honor patients who are nurses. Dressed in traditional and historical uniforms, the Honor Guard recognizes the nurse for her commitment to caring and providing compassion to patients. next post: What is “Normal” When Talking about Grief?